If you wish to venture out, gourmet grocery stores, shopping, restaurants, and a host of other adventures are within a five to ten minute drive. 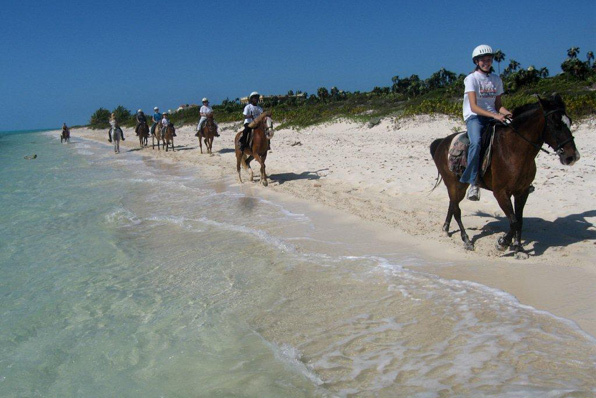 Children and adults alike are fascinated by the numerous nature reserves and protected areas set aside in the Turks and Caicos including Iguana Island and Princess Alexandra Land and Sea National Park. 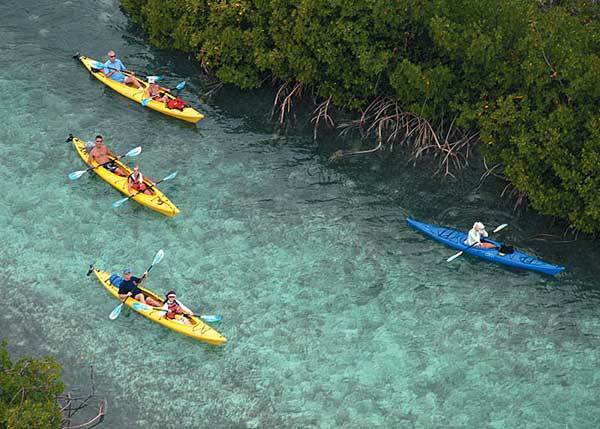 The nearby Conch farm is a unique experience that is informative and entertaining for everyone. 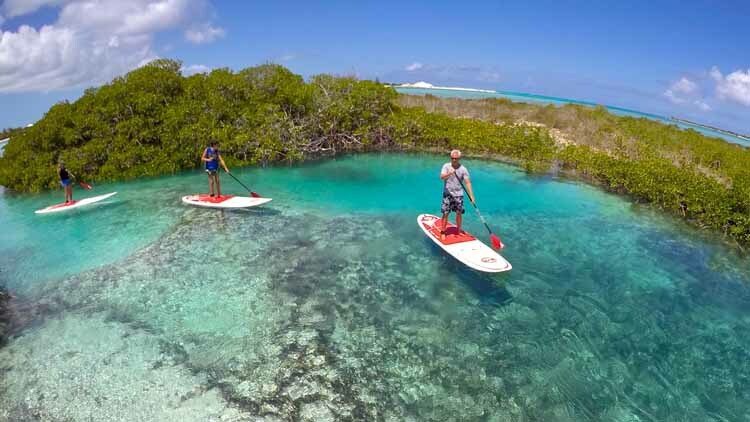 Only slightly further away, you will find endless places to hike or cycle on Providenciales or one of the many adjacent islands accessible by ferry or chartered boat. Exploring the island by scooter is another popular activity. Tennis players can book courts and instruction within minutes of the property. Fitness facilities are also only a short drive away, but a walk down the three mile soft sand beach is the preferred exercise for many guests. 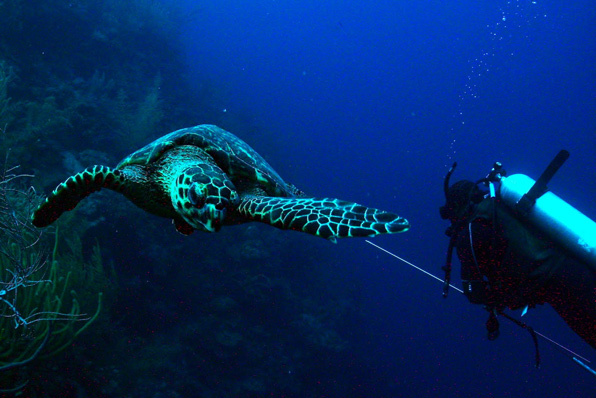 Glass bottom boats are safe for all and SNUBA requires very little training. 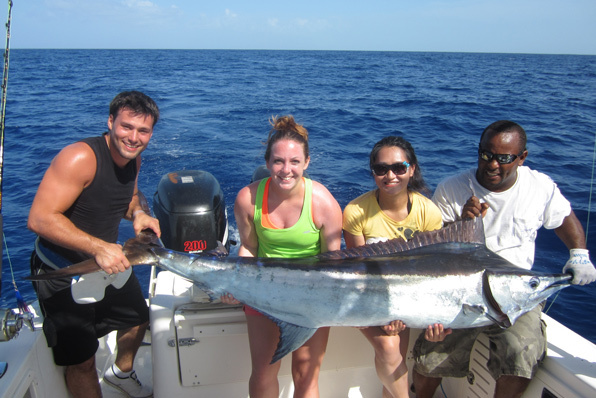 Older children can enjoy world-class scuba diving and everyone loves deep sea fishing or ocean charter cruises. 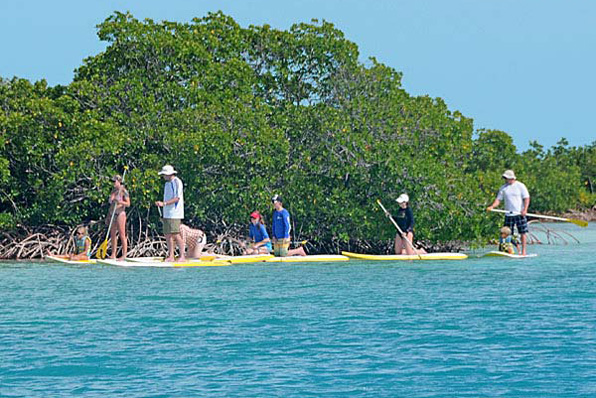 Some of our guests rave about shallow water battles with bone fish from a stand up paddle board. The more adventurous can profit from the prevailing breezes and sail, wind-surf or kite-board. Jet skis are available at the nearby marina. 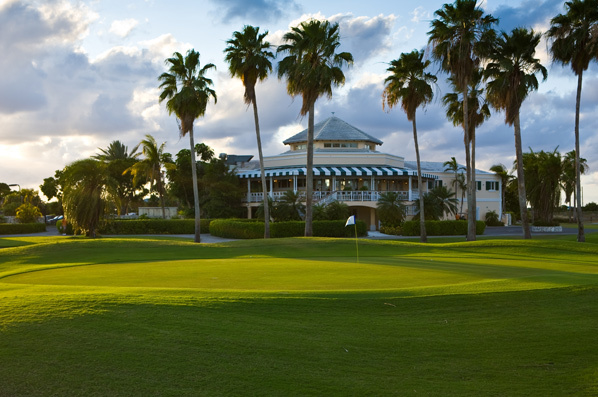 One of the best golf courses in the Caribbean is only 10 minutes from the gates of Windhaven. 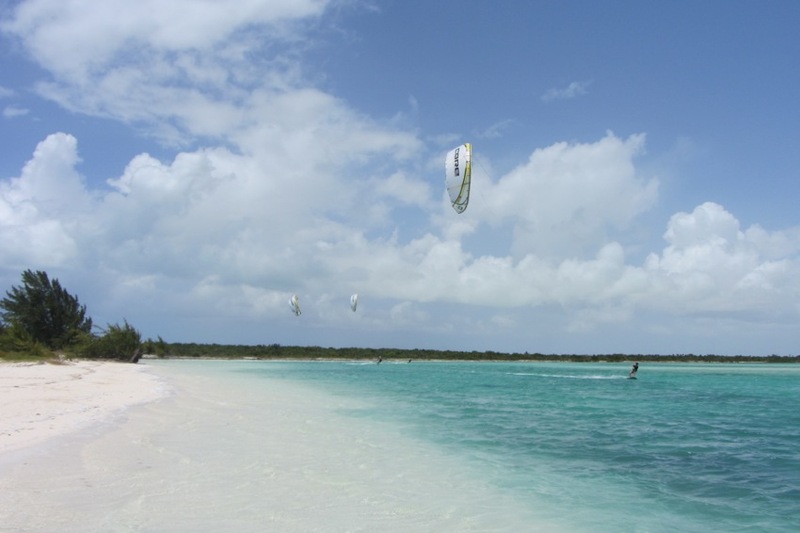 Our own families have been charmed by Providenciales for years and on every visit find something new to discover. We developed Windhaven with the expectation that other families would treasure it as we do and happily build their own memories.